"Water water everywhere, nor any drop to drink!" Well, no one wants these lines written by the famous poet Samuel Taylor Coleridge to come true. Observing the world at large, it has been noticed that the availability of fresh water has become a challenge. This is the reason why water quality monitoring has become crucial to manage the freshwater resources. We must not forget that fresh water is one of the most advantageous blessings to our wellbeing. So we must all focus on utilizing water with utmost care through our daily lifestyle. Water is the life support of all the eco systems present in our planet. 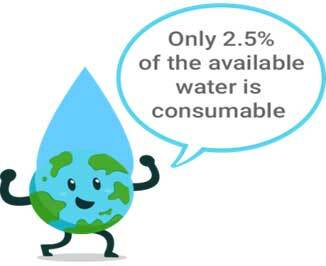 In fact, it is shocking that only 2.5% of the available water on earth is suitable for human use. 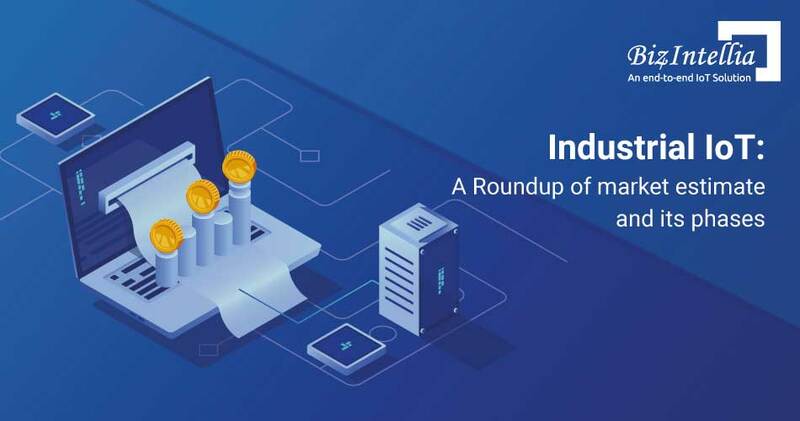 Before it is too late, the Internet of Things has bestowed astounding possibilities to overcome these issues effortlessly. With noteworthy solutions, IoT has been standing tall in front of all the life threatening challenges posed by the water borne diseases. Water Quality Detection Solutions have eradicated issues that have been polluting ponds, lakes, rivers and other water bodies since a long time. 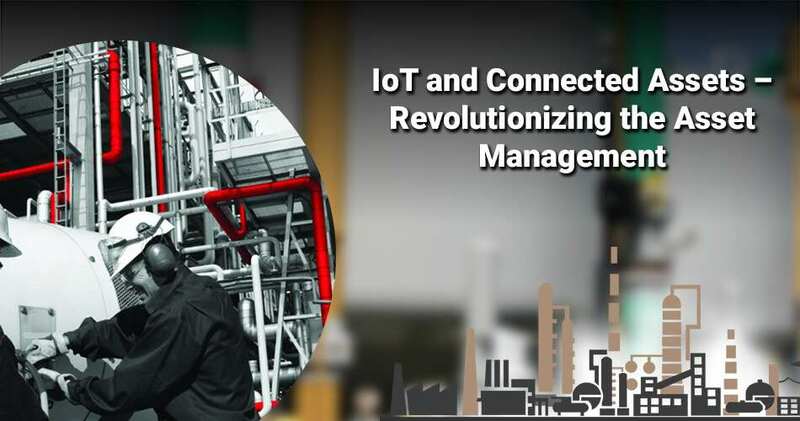 These solutions sort out factors that challenge industrial operations, domestic purposes, energy generation, hassle free transportation, drinking water routines and several more at one go. 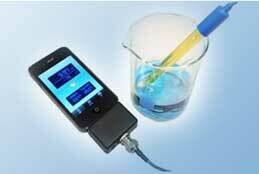 Conductivity is an aspect for measuring the water’s capability to produce electricity. This happens due to the formation of ions. Ions are formed when salts and other inorganic particles dissolve in water and further break into tiny, electrically charged particles. Sodium, chloride, calcium, and magnesium conduct electrical current. Alcohol, oil and sugar (organic compounds) too conduct electricity. The concentration of soluble salts in salt or water is termed as salinity. An improper level of salt present in water can hamper its sustainability for domestic use, irrigation and stock. Salinity is present in soil as well as in water. Their salinity is measured by passing an electric current in between two electrodes of a salinity meter in a sample of soil or water. Power of hydrogen’ is also known as pH. Generally, the surface water systems have 6.5-8.5 of pH and groundwater has a pH of 6-8.5. Depending on the atmospheric and geological conditions, it is natural for water to have some level of pH. But an excess or absence of it can cause several health and environmental issues. 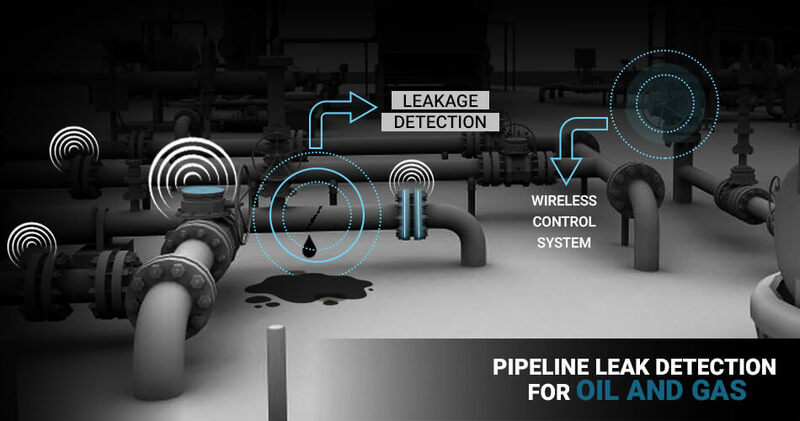 IoT solutions help in detecting the level of water contamination. This is because contaminated water has a significantly higher or lower level of pH presence. Acidic pH water level can corrode plumbing. 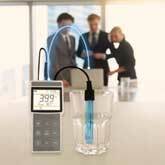 A TDS meter gives a clear indication of the Total Dissolved Solids. They are the total amount of ions that are mobile charged. This is composed of salts and minerals or metals dissolved in a given volume of water. They are expressed as parts per million (ppm) and are measured in units of mg per unit volume of water (mg/L). The quality of water purification systems is detected by TDS. It has a direct relation with the purity of water. TDS has the nature of directly affecting everything organic and inorganic be it for good or bad. There are several businesses which rely on water efficiency for surviving the cut throat competition. For example: packaged drinking water manufacturers derive their commercial opportunities through the availability of water that is ready for human consumption. The fresher the water is, better the opportunity gets for the business to survive in the competition. The demand of water will never go out of being the top priority. It happens numerous times that flood and other natural calamities mix impure water and other impure elements with the existing fresh water, affecting the consumption of water to almost an irreversible extent. Be it crops, infrastructure, life or property, impure water through natural calamities damages it all. This makes survival impossible. If the rural scenario is to be focused upon, it could be noticed that several villagers throw garbage in the water bodies available to them. It is sad but true that villagers regularly wash their clothes, their cattle animals as well as their utensils in the ponds and lakes available there. This act spreads germs and eventually kills a numerous villagers almost every year. 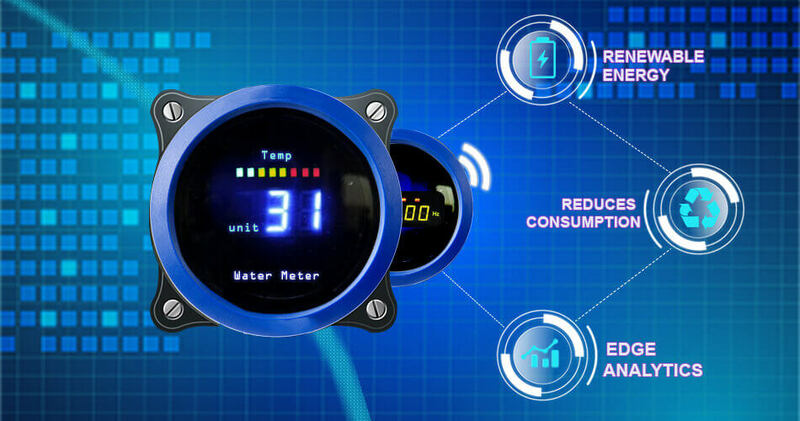 Businesses that are looking forward to lift the under blessed parts of the society, through Corporate Social Responsibility, are noticed to be investing their fortune in these Water Quality Monitoring Solutions. With the increasing population across the word, the undeniable demand for fresh water, be it for consumption, for agriculture or for regular uses has certainly increased. This requirement cannot be overlooked at any cost. 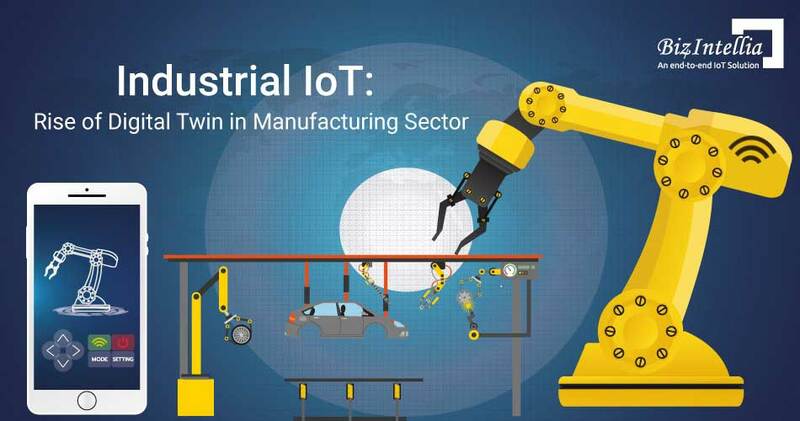 Keeping this scenario under consideration, the IoT based solutions focus on bridging the gap in between the water related demands across the world. 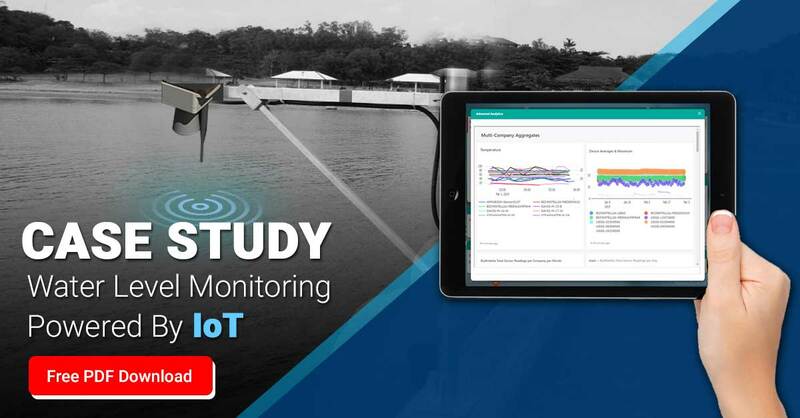 Organizations that deal in fresh water supply are required to have witnessed success through the application of Water Quality Monitoring solutions. The great technological revolution influenced by IoT has helped the rural population to afford water in their regular lives. If your business deal with water related solutions and are looking for ways through which you can uplift your profit graph, then do not miss out on trying these water preventive services for a better experience of your operations. Good luck.